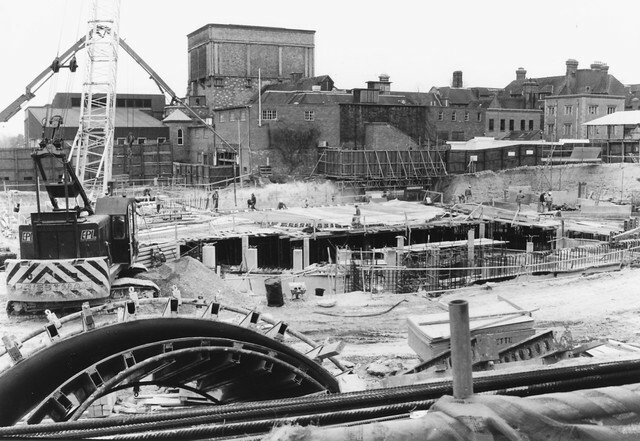 View a pictorial history of Glyndebourne's opera house from 1994 to 2019. 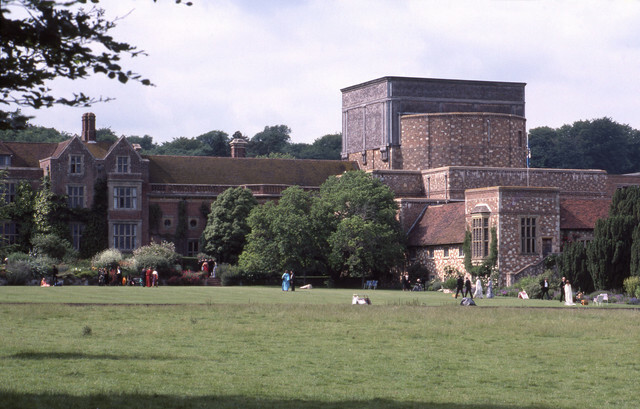 Twenty-five years ago this May, Glyndebourne opened its new opera house. The capacity of the auditorium was increased by fifty per cent to 1,200 seats and it had backstage facilities that enabled the company to stage bigger and more ambitious productions. 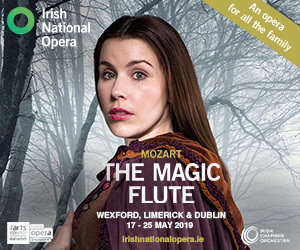 The house opened with a performance of Mozart’s The Marriage of Figaro, the same opera that opened the very first Glyndebourne Festival in 1934. Glyndebourne is celebrating 25 years of the new opera house in 2019, and will also unveil its largest building project since: a new state-of-the-art production hub. The hub will be home to Glyndebourne’s props, sets, costumes, wigs and making departments, as well as a new rehearsal studio and music practice rooms. The production hub will open in the run-up to Glyndebourne Festival 2019, which runs from 18 May to 25 August. 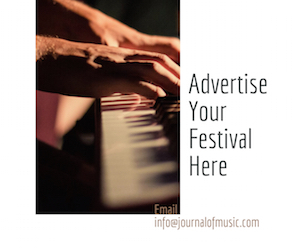 This year’s festival features Massenet’s Cendrillon directed by Fiona Shaw, Berlioz’s La damnation de Faust, Mozart’s Die Zauberflöte, Melly Still’s production of Dvořák’s Rusalka, Robert Carsen’s take on Handel’s Rinaldo, and Annabel Arden’s production of Rossini’s Il barbiere di Siviglia. 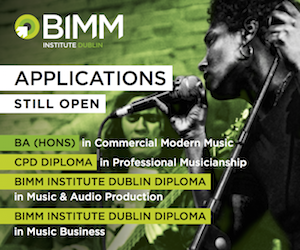 Booking for the 2019 festival opens on 3 March. For more, visit www.glyndebourne.com. 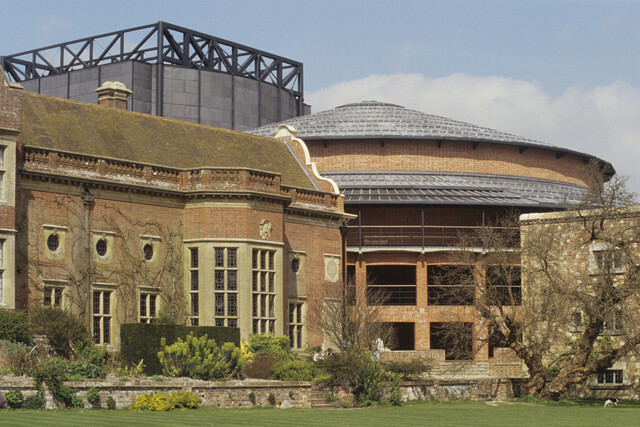 Glyndebourne Opera House, 1994–2019. View a selection of photos from the history of the opera house below. The new opera house opened on 28 May 1994. Designed by Michael and Patty Hopkins, the theatre has won awards for architecture and craftsmanship. 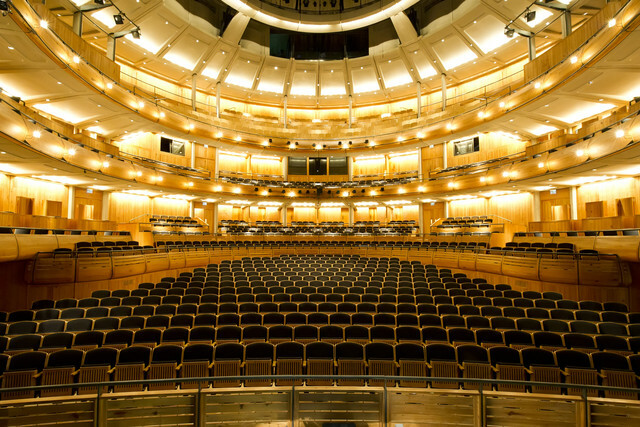 The new auditorium had 1,200 seats and significantly improved backstage facilities, allowing Glyndebourne to stage bigger and more ambitious productions. 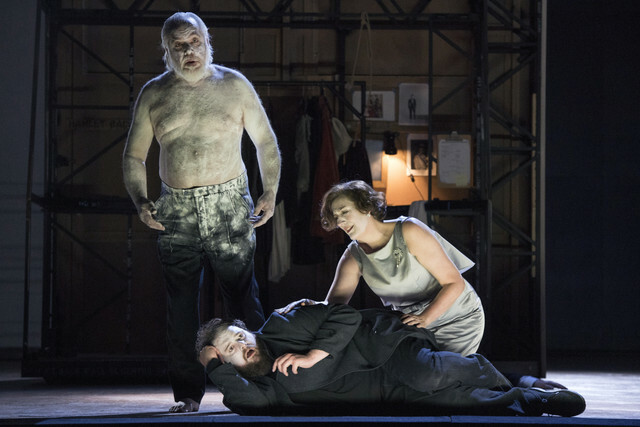 (Photos Mike Hoban © Glyndebourne Productions). For details on the upcoming Glyndebourne festival, visit www.glyndebourne.com.